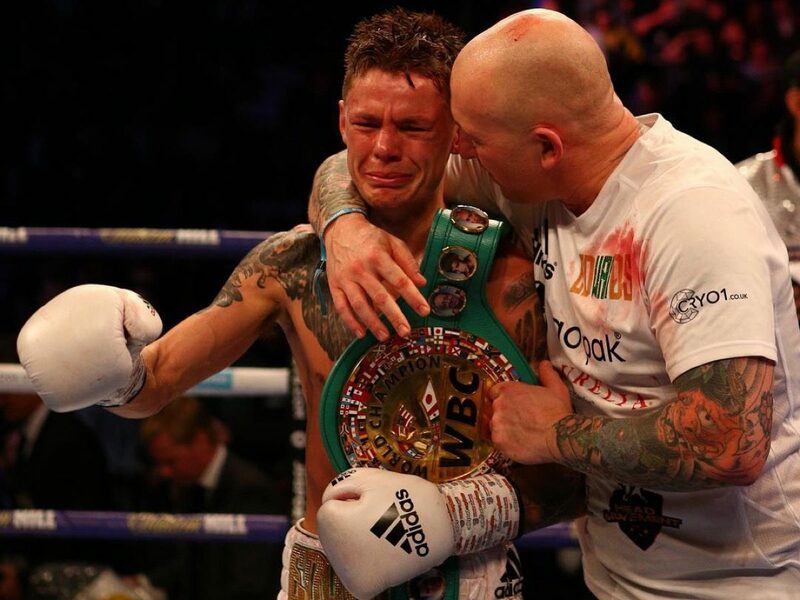 Charlie Edwards has confirmed his mother as an inspiration behind his WBC world flyweight glory. The Surrey fighter (14-1-KO6) produced a masterclass to dethrone Cristofer Rosales in December – erasing the memory of his previous world title defeat to John Riel Casimero back in 2016. Edwards said: “The reason the scenes in the dressing room with my Mum were so beautiful is because they were real. You can’t beat something that’s real. “This has been a long time coming. I promised my Mum this a long time ago. The road has been up and down and it’s a huge build up of emotion. I was so delighted to fulfil the promise and that’ll never, ever be taken away from me. “I think it’s inspired a lot of people. Too many people in this day and age want to make out they’re this or that. It’s okay for a man to get emotional and upset but it gets hidden a lot. “I think this might have touched a lot of males’ hearts because they know deep down that it’s okay to feel like that.